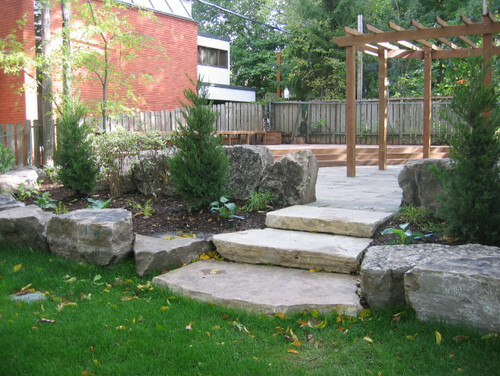 Summer may almost be over, but there is still opportunity to add quick and easy projects to your outdoor space. Each of these construction project will beautify your home, add value and requires minimal upkeep. 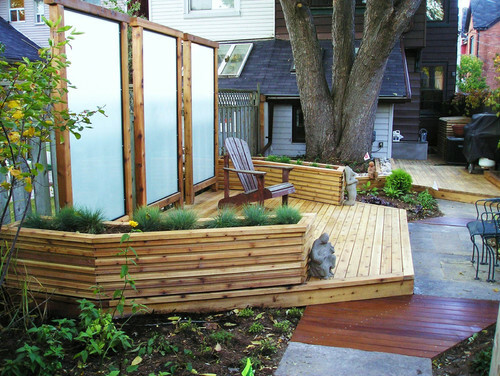 Here are four simple construction projects that you can still add to your yard this summer. 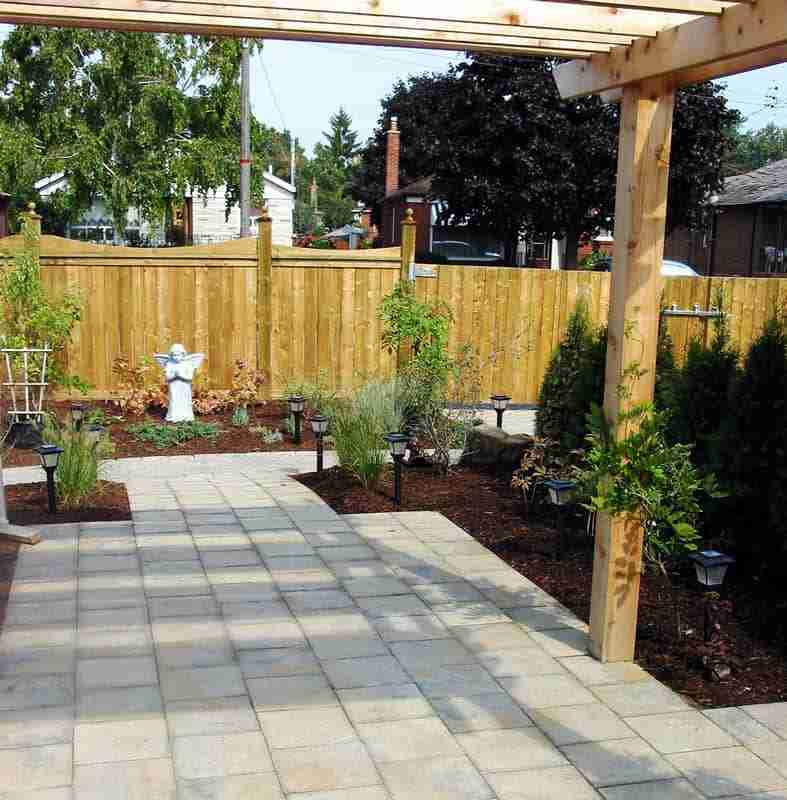 Give your home more privacy by adding a privacy fence. It looks great and will add more value to the property. It is added security, it keeps your pets in and it creates more shade and privacy. 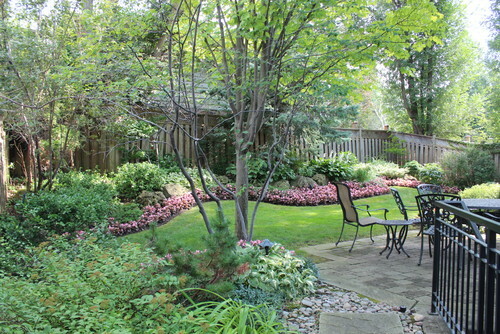 See more backyard structures you can add to your space in our Houzz ideabook. Being surrounded by beauty is good for your mind and spirituality. 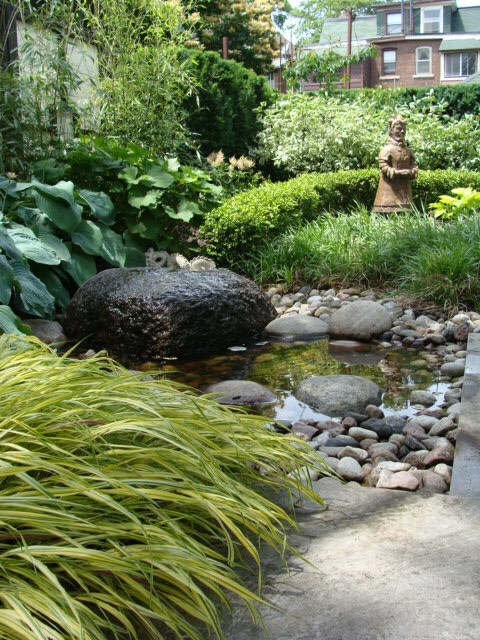 Having a water feature brings serenity right into your home. By having a water feature you will have your own sound therapy, it will cool down the garden as well as attracting birds. A well constructed water feature is easy to maintain once set up. Paved areas make your home visually more appealing and feel more welcoming. It can increase value to your property and there are various ways to go about it. There’s a large choice of of types and colours, styles and materials to create your environment. There is very little upkeep once built. Ipe also known as Brazilian walnut is very useful and dependable. It can be used in many ways outdoors from flower boxes, benches, tables and decks. It’s insect resistant, it does not retain heat, it repels rot and decay, mold and fungus, scratch and slivers and slip resistance.